Redefine luxury with immersive private wine, food, art and culture tours and experiences. From soil to glass the world of wine elevates every experience. Our expert team have curated the very best specialist guides, private tours and experiences for the discerning and curious traveller. Choose private tours from our collections, or let us help design a tailor-made experience for you. Take to the skies and explore the winelands in your private helicopter with a personal wine specialist guide. This exclusive curated experience showcases the absolute best of the Cape Winelands. This exclusive tour will take you to the wine estates less well known, but producing some of the most sought-after wines the region has to offer. "We had limited time for leisure on a business trip to Cape Town and enjoyed our 4x4 wine safari with Henri. Magnificent views and a fun time. We would highly recommend Explore Sideways to others looking for a unique experience in the "Mother City". "This has to be one of the best tours I've ever done. Henri, our guide was so helpful and knowledgeable and the experience was nothing less than excellent throughout. 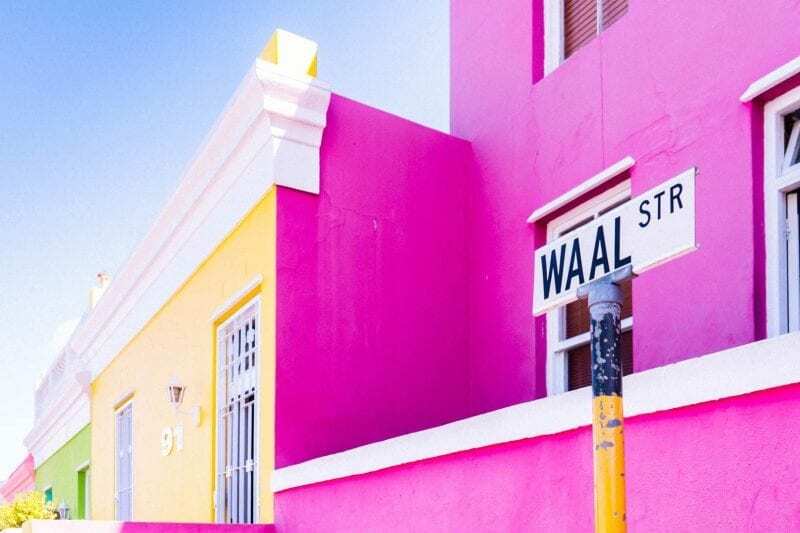 If you are looking for something unusual to do in Cape Town, you'll find this difficult to beat." Tick off your list with a unique Sideways twist. Indulge your palate with fine wines and world-class cuisines. Rich art experiences and local culture immersions. Fun encounters and pampered sunsets. Adventures and fun for the whole family. The perfect romantic escapes just for two.